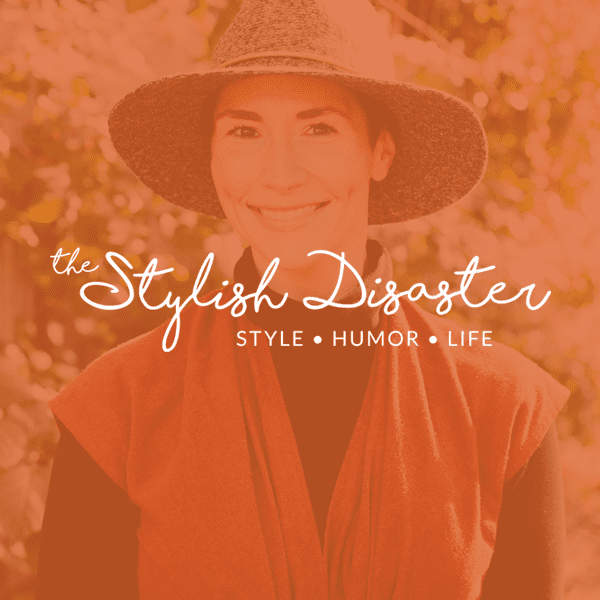 Logo and website customization for The Stylish Disaster blog. 2016. Liz at The Stylish Disaster wanted an update on her branding. We aimed for a fresh look that evoked fun, style, humor, and authenticity. Work included development of a new logo and website banner (with an alternate stacked version and standalone icon), as well as customizing a new theme for her WordPress site.